Package 5 contents: This Package is fully custom, you choose the products and the quantities you want. 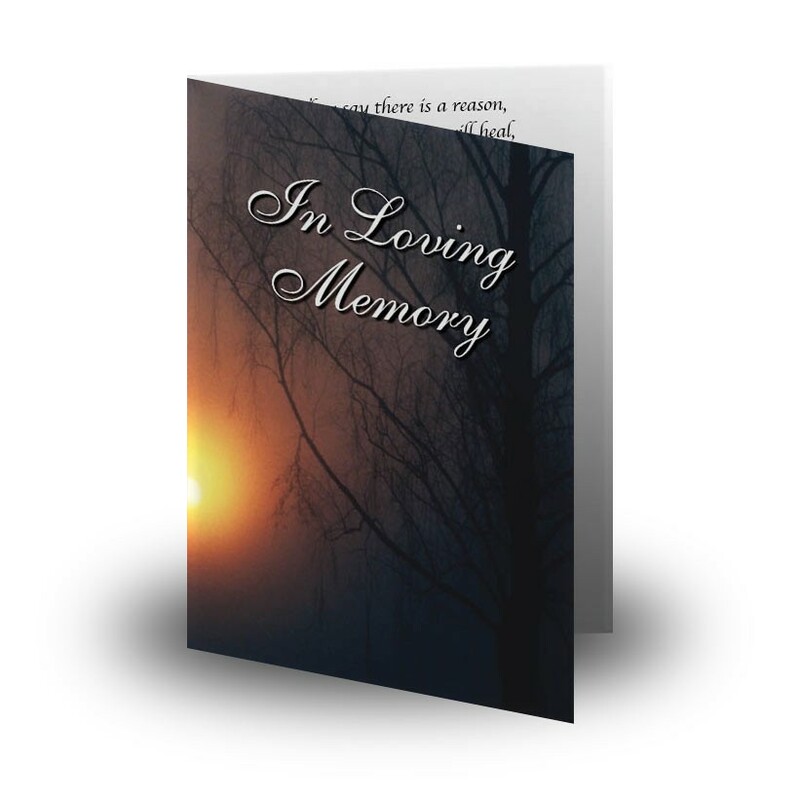 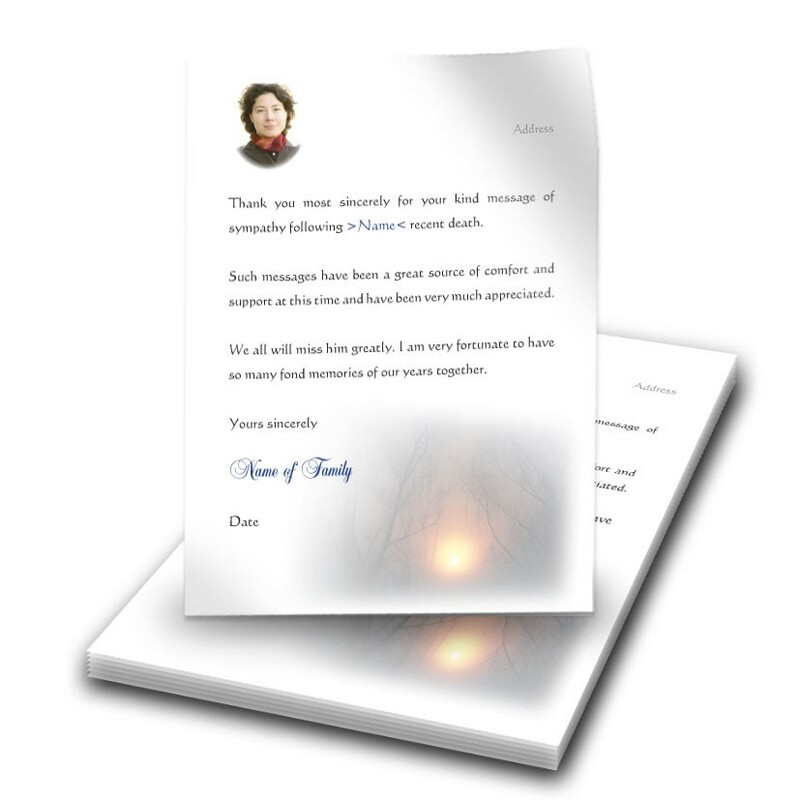 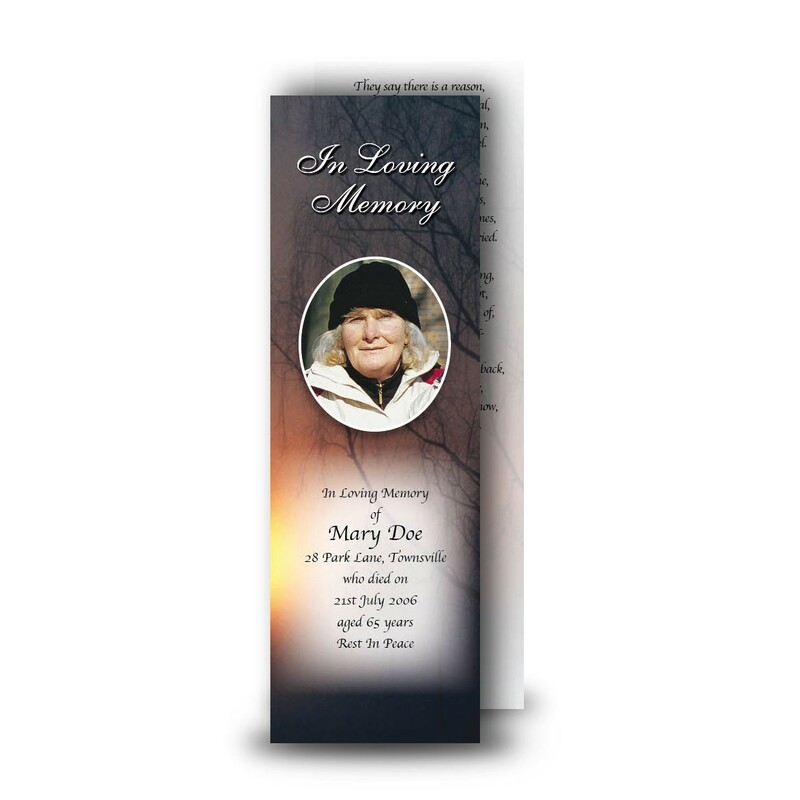 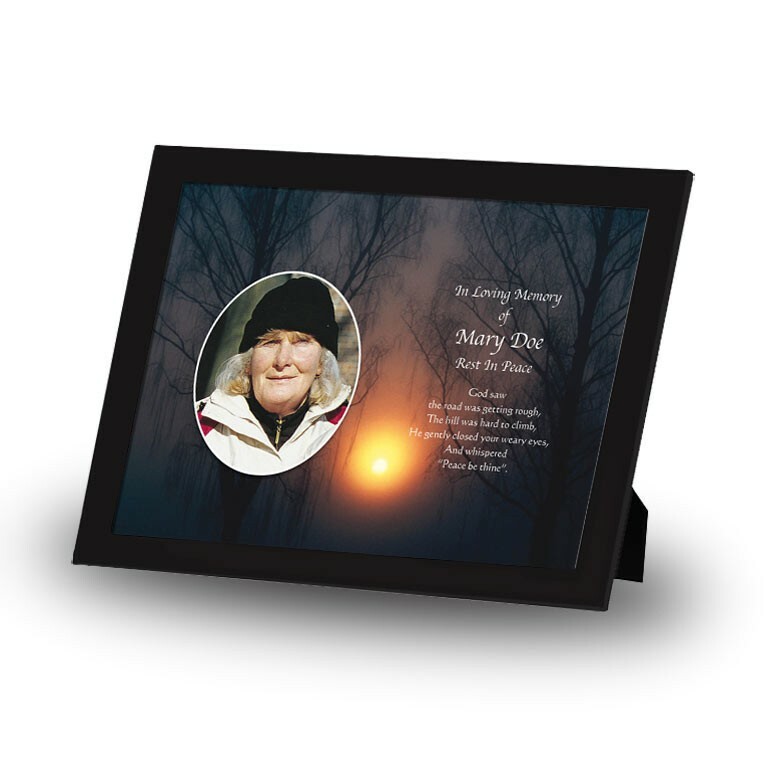 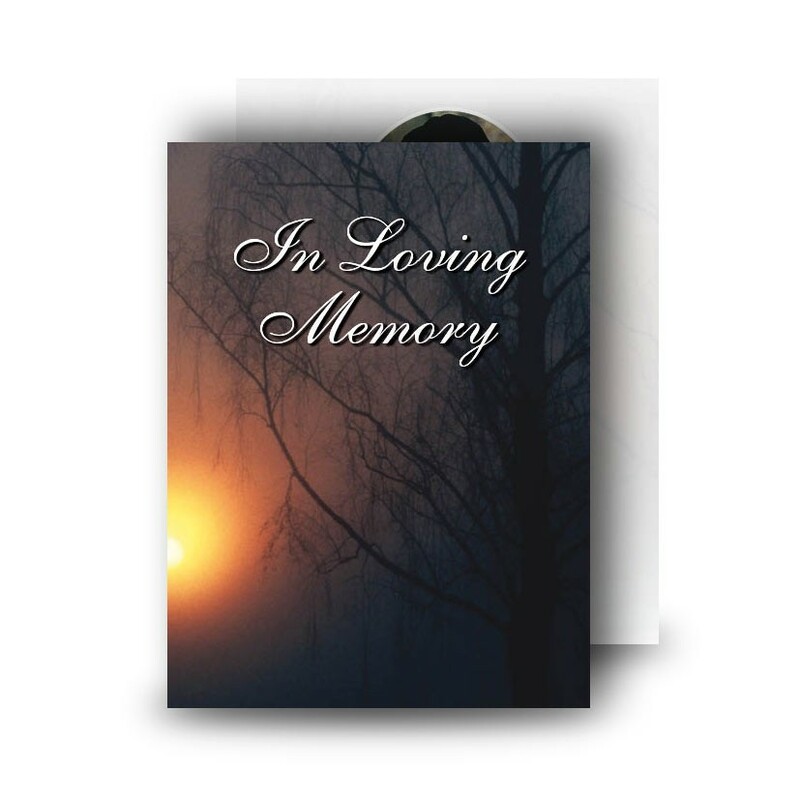 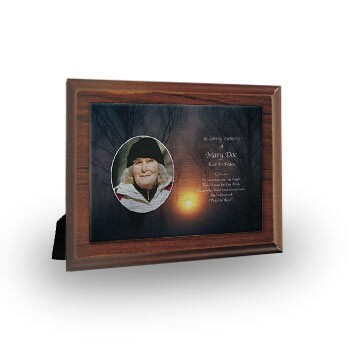 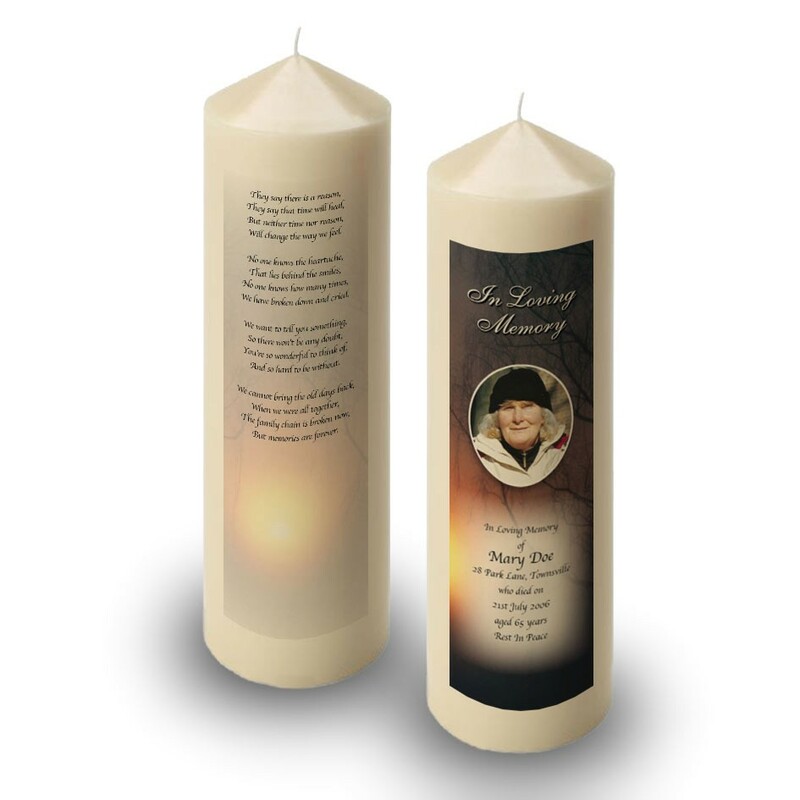 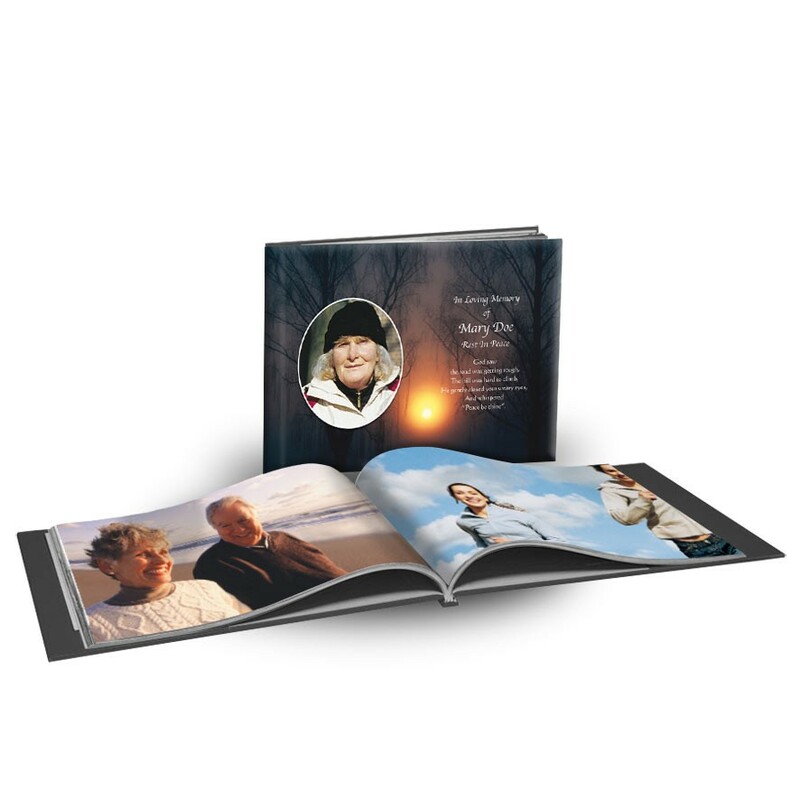 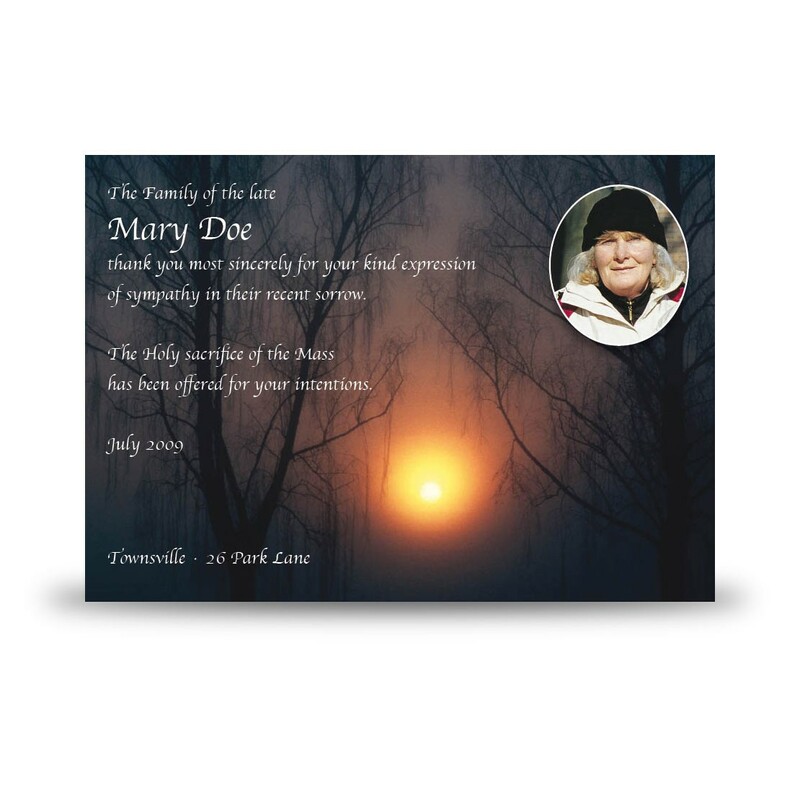 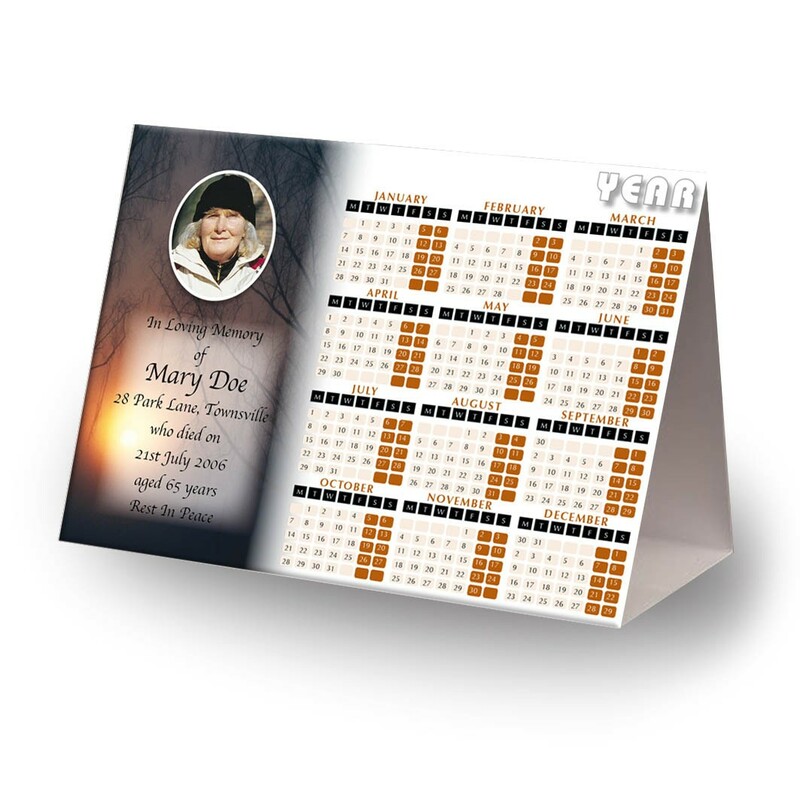 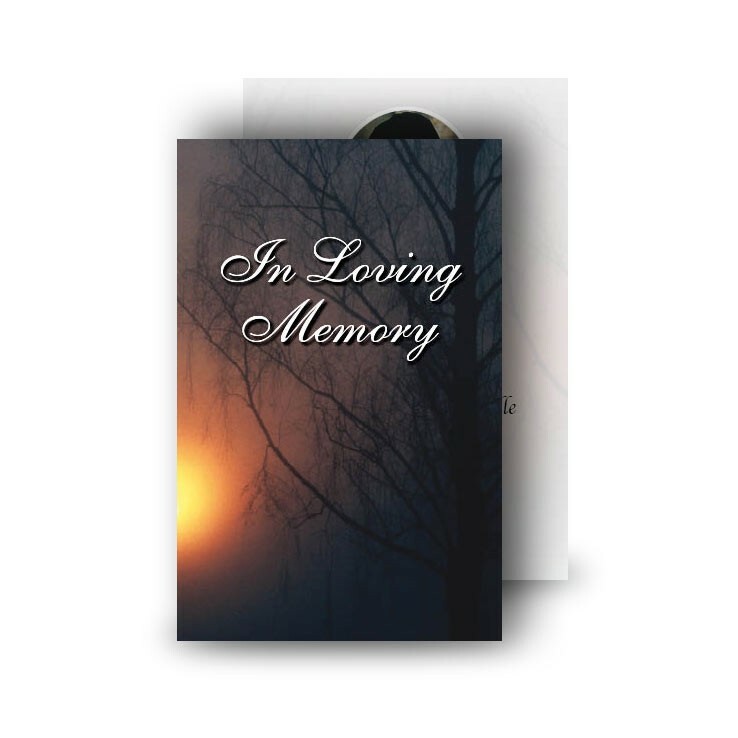 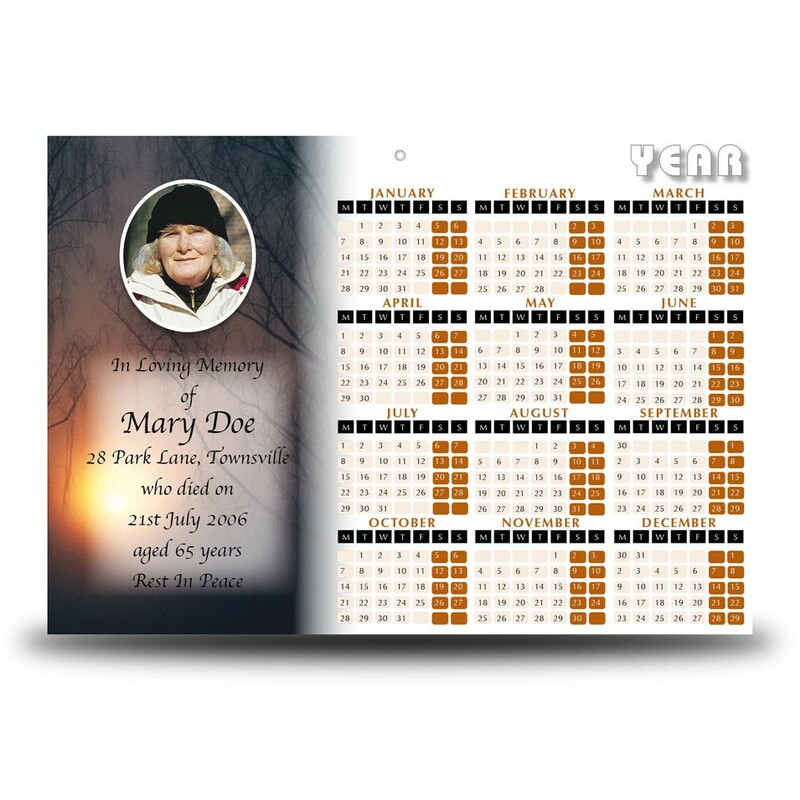 In this flexible package you can select any number of memorial items across our wide range and build your own personal package to celebrate the life of your loved one. 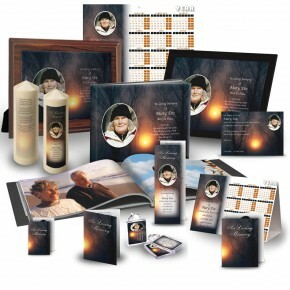 So many memories, so many ways of keeping them close to your heart. 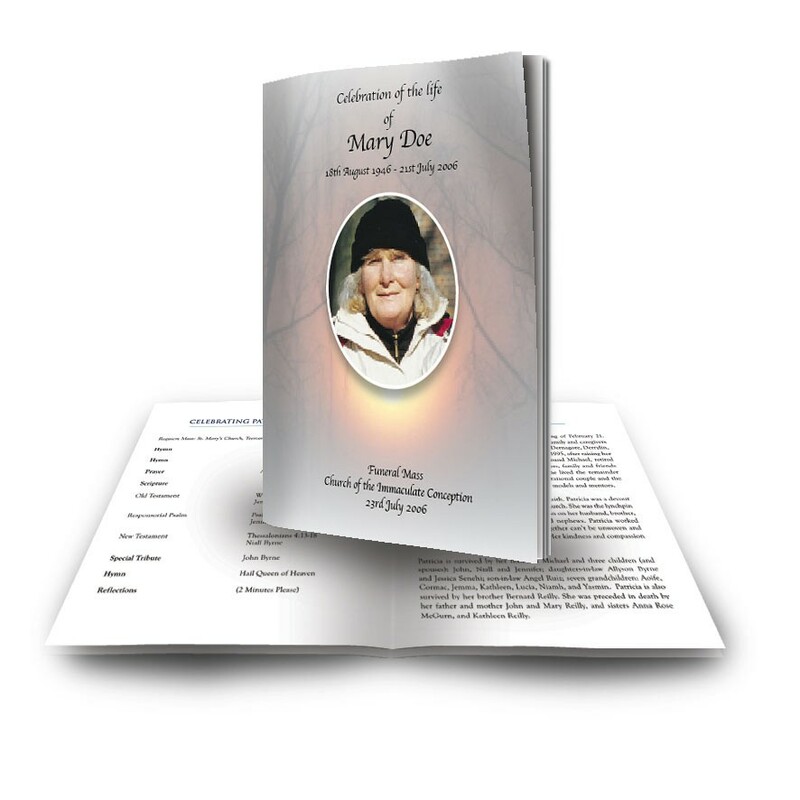 Over 300 designs and more than 200 verses allow for a wide range of customisation all across our discounted packages, including photographs, background images and memorial verses - beautifully combined especially for you by our expert designers. 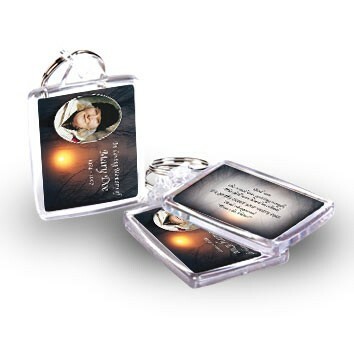 Please note: discount will be shown after you add to basket.